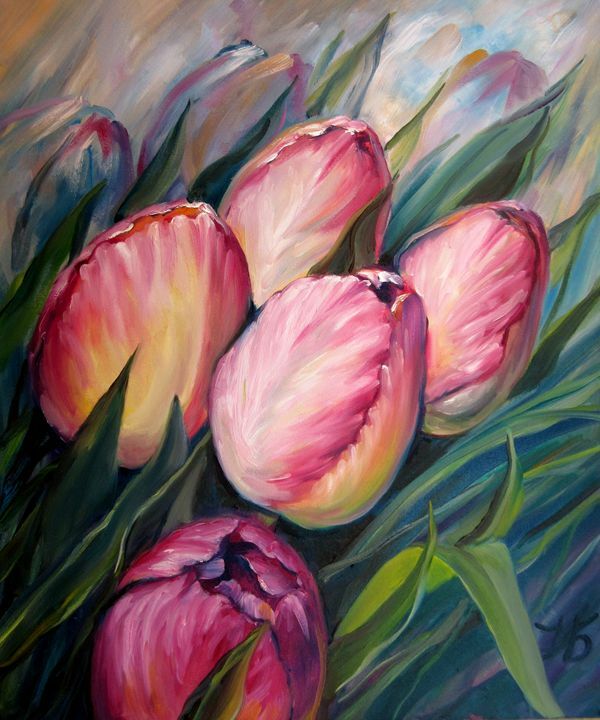 These lovely pink tulips were a joy to paint. There is always so much more detail and subtle color than a photograph can capture, so if you like it here usually you will love it in person. 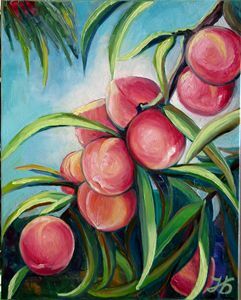 Signed by the Artist Nadia Bykova 100% Handmade - Genuine High-Quality Painting With Professional Oil Paint. This work is unique, this is not a print or other type of copy. Worldwide shipping with Standard International Shipping. Highly safe packaging with thick double cardboard boxes and bubble wrap to protect it.